If you're trying to decide where to buy property in London in an area that offers a good commute distance but reasonable house prices and more of a community atmosphere, look no further. We've scoured Zone 2 to pick out the best spots based on their average price and rental yields compared to their neighbouring areas. Explore them below. Sat in the borough of Islington, Caledonian Road offers lower average property prices than its neighbours at £386,000 (according to Zoopla sold prices data). Sat on the Piccadilly and Overground lines, the area is definitely well connected and offers residents a more laid-back and quiet side to London life. Rental yields sit at 4.1%. 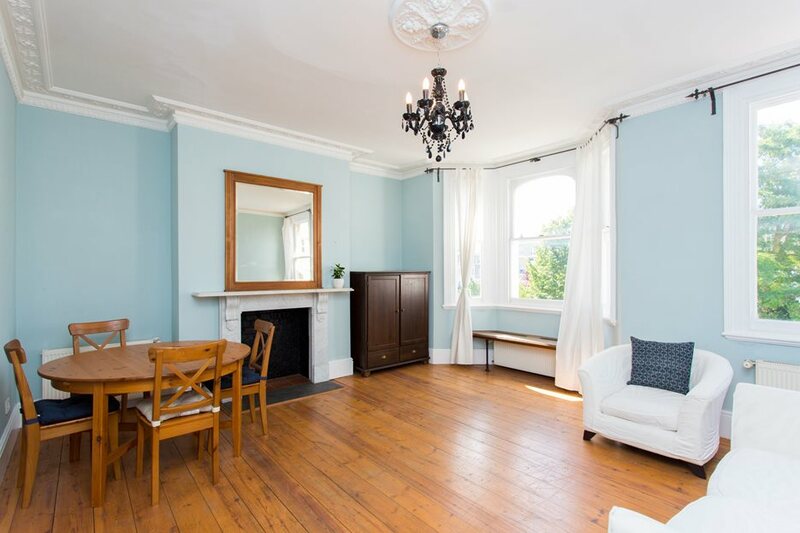 Explore this great property in Caledonian Road. With Dalston and Hackney within easy reach, Homerton is a popular area due to its thriving social scene and ease of access into Central London. On the Overground Line and well serviced with buses, this is a great area to enjoy a real East London experience. With an average property price of £500,973 and rental yields of 4.2% this is a good place to invest in property for buy-to-let. Explore this great property in this area. Just on the edge of zone 2, Bromley By Bow offers a swift District Line service straight into Central London and great property prices for this popular area. 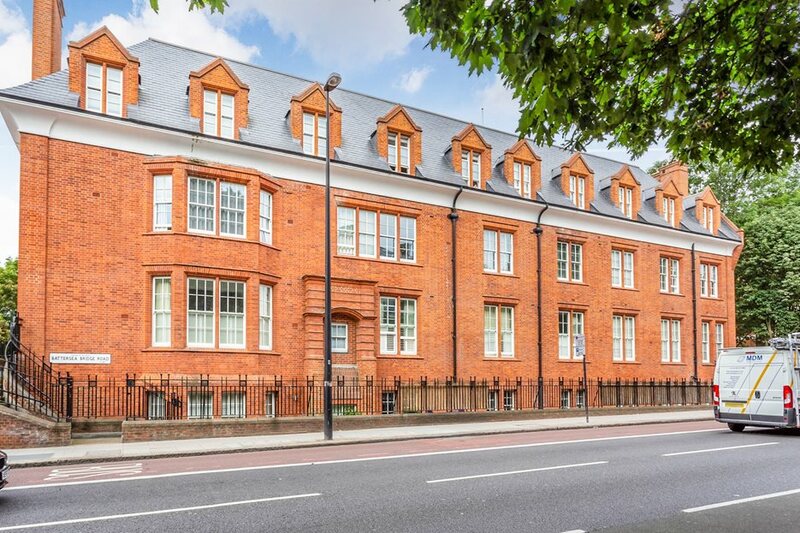 With Stratford, Royal London Hospital, Queen Mary’s University, The City and Shoreditch within easy reach and plenty of green spaces in Victoria Park and the canals, this is a favourite of renters. Average property prices here are £400,833 and rental yields are a high 4.6%. Deptford has seen much regeneration over the last few years, with new properties and local businesses popping up regularly. Just around the corner from Greenwich, this area offers a great local area and a short 10 minute train ride into London Bridge. Best of all, average property prices are just £454,781 and rental yields are an impressive 4.8%. Neighbouring the more affluent area of Dulwich and the student hub at New Cross, Peckham is an area that’s been on the up for a while. With Overground services and trains services straight into London Bridge, it’s well connected, as well as being a thriving community of independent businesses and green spaces. Average prices here are £631,125 and rental yields are 4.4%. Explore a great property in this area. A tranquil Thames-side location, Imperial Wharf offers good transport links via the Overground to Central London and to the busy industry hubs of Hammersmith and Shepherds Bush. Offering plenty of riverside properties and a growing number of amenities for residents, the area is building in popularity, giving it 3.7% rental yields and average property prices here are £575,000. Explore a great property in this area. 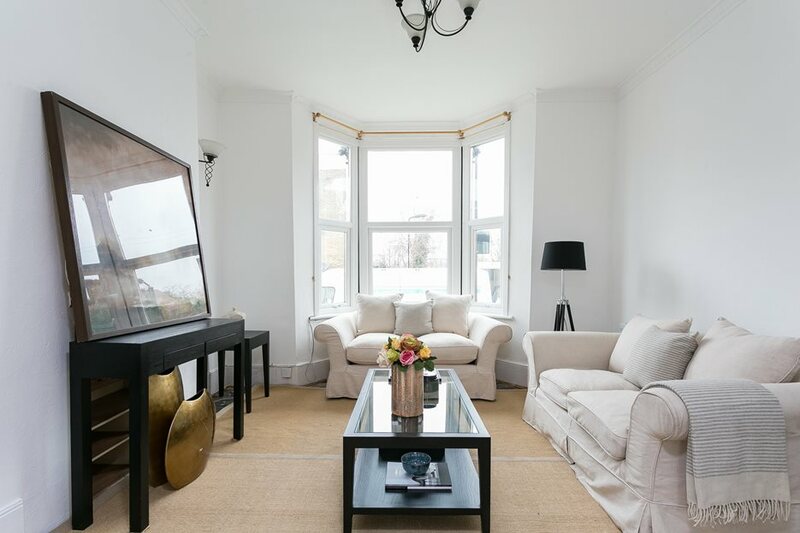 Sat just outside Hammersmith, Barons Court is a family-friendly residential area which offers beautiful Victorian terraces. Popular for those working in and around this area, Barons Court offers easy transport option via the District and Piccadilly Line and a community that feels worlds away from busy Central London. Rental yields here are 3.7% and average property prices are £814,122 - slightly higher than other areas but on properties which will retain their value. Explore a great property in this area. A beautiful area which is surrounded by a plethora of green spaces, Ravenscourt Park is a popular area to reside in West London. There's good schools, good transport links on the District Line and it's the perfect in-between of an area close to London's business hubs but also far enough away to feel an outer London abundance of space but within Zone 2. With good rental yields of 3.9% and an average property price of £830,000 this is a good area to invest in a family home near a good school. Explore a great property in this area. Within the borough of Brent, Willesden Green is a thriving area which is centred around its community. With local businesses a plenty and lots of community run events, the properties here a bigger period properties and this is an area which is sought-after by families. Sat on the Jubilee Line, you can reach Central London easily and equally get out of London in a car just as easily too. With rental yields at an impressive 4.3% and average house prices at £632,230 the area offers more space for your money than other areas of Zone 2. Belsize Park offers not only a slightly quieter area to reside, but with the benefits of great transport links via the Northern Line and proximity to Camden for shops, eateries and a bustling nightlife. The area itself is quieter and close to many local green areas which can be used for respite. The area offers high rental yields of 3.8%, higher than its neighbours, and an average property price of £725,800. If you're looking to buy a property then see what we have on offer. If you're thinking of selling your property then why not take a free 60 second Instant Valuation to find out the value quickly and easily today.